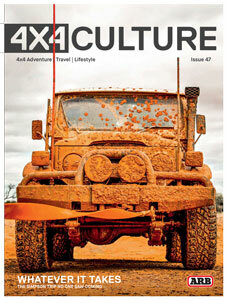 Flick through the latest online ARB 4×4 Action Issue 47. Never miss one of our specials sign up here and we will keep you up to date. Enter your details below to find out what they are!